Is the purpose of Labor Day to honor those who work to produce America’s bounty? Yes, it should; I believe it can and must. Labor Day, however, was not adopted for that reason. Labor Day was adopted as a National Holiday in 1894 to mollify labor unions that had from time to time rioted since 1865. 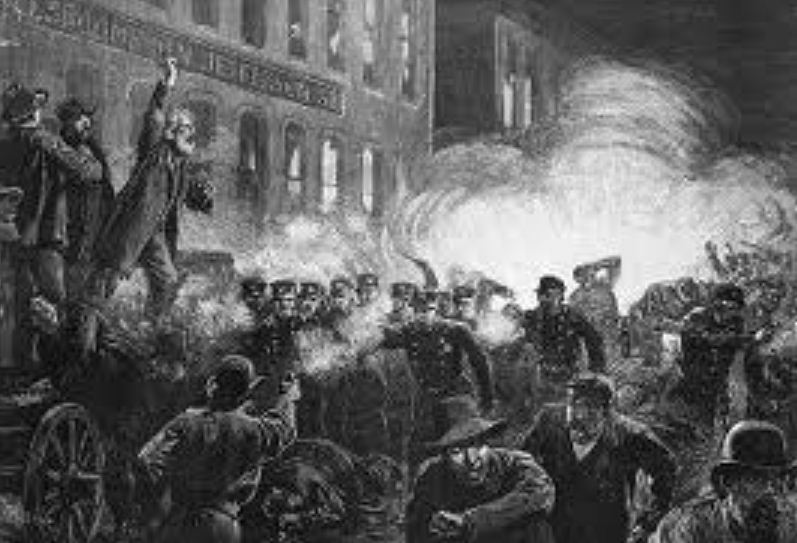 The Haymarket riot in Chicago in 1886 is often credited with the political push to enact a Federal Holiday to promote unions. It started as a orderly demonstration. The police were called and tensions escalated. 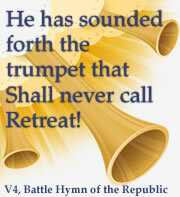 There is no doubt demons entered into some demonstrators and the rioters became a mob; a bomb was thrown. Terror ensued and police fired weapons for a reported 2 minutes. Seven police and four strikers were killed, hundreds wounded. It did not work out as planned. Seven years later, the country was in the throes of the 1893 (economic) panic. The Pullman Company was forced to cut back. They apparently decided to cut wages instead of payroll. The unionized Pullman workforce reacted strongly. Demonstrations turned to riots. Riots turned to destruction. 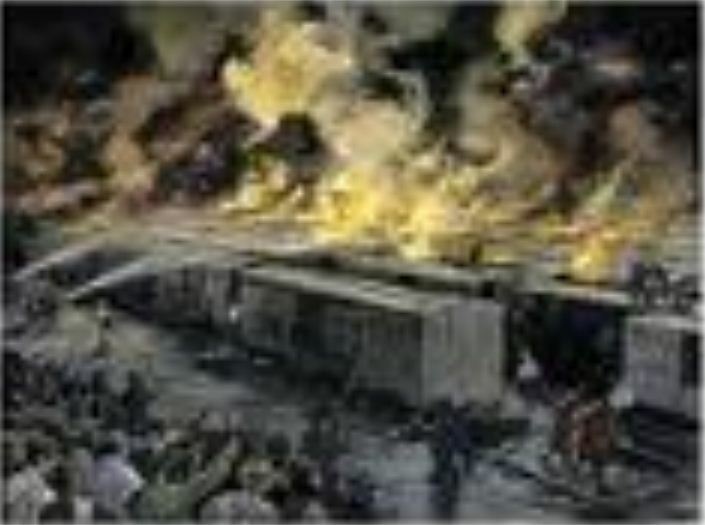 Hundreds of railroad cars were burned. Democrat President Grover Cleveland sent in Federal troops. The Pullman Strike became the first national strike in United States history. Before coming to an end, it involved over 150,000 persons and twenty-seven states and territories and would paralyze America’s railway system. The entire rail labor force of the nation would walk away from their jobs. From the start Labor Day was not about work and work done but about Labor Unions and the furtherance of their power. They sought and seek, not productivity and reward but, guaranteed benefits regardless of productivity. I would like to wish all working class families and citizens in the Illinois Valley a happy and safe Labor Day weekend. I would like to point out the contributions that unions have made on behalf of every working man and working woman today. Every piece of legislation and labor laws that protects all workers — both union and nonunion — were won by organized labor. Union members in the past 100 years paid a deep and costly price for these laws. They paid with their lives, their blood and hard-earned money to win worker protection laws. So, if anyone is unsure on what to celebrate and honor on Labor Day, here are a few examples of what unions have won for all working families: Worker compensation, health benefits, pension plans, Social Security, safe job sites, 40-hour work week, eight-hour work days, public education, overtime pay and the minimum wage, just to name a few. There is evidence Unions in a 70 year period, from the 1860s to World War II, made a tremendous difference in factory safety and working conditions. But those benefits Mr. Raikes lists were delivered at the cost of the working man’s wage. Individual laborers would make different decisions in each area. Social Security is a perfect example. It is not your property, it is a program. President Roosevelt wanted it to be individual property accounts but his Socialist—dare I say Communist—advisors and Union backers would have none of it. Had Social Security (and similar programs that followed) been a system of private investment, our Federal debt might be no more than $4 or 5 billion and working individuals would have substantial individual wealth. 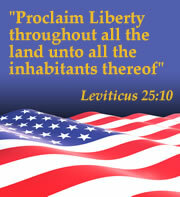 There is no way to estimate the increase in happiness in an America the land of the truly free. Mr. Raikes, who is from Illinois, also credited Unions with “public education.” Well, he is wrong. Unions did not create public education and had nothing to do with its general effectiveness through to the 1960’s when it went into decline coincidentally with the rise of thug teachers unions. By the mid-1980s U.S. Secretary of Education, Dr. Bill Bennett wrote to the Chicago Superintendent of Schools (CEO) charging that he was running the worst school system in America. The indignant CEO fired a letter back denying that the Chicago schools are the worst in America. “The Detroit system is worse than ours,” he defended. If unions and the Federal Government had stayed out of public education as they should, the nation’s schools would surely not be hopeless as they are. America’s public schools may be hopeless but we American Patriots and TEA Partiers can and must reset Labor day to honor honest work done and the men and women who move America forward with their work. That tomorrow.